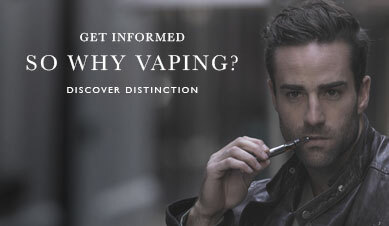 Whether you are a first-time vaper, interested in what vaping has got to offer, or a seasoned vaper looking for a reliable, durable device with amazing flavour production… well look no further. 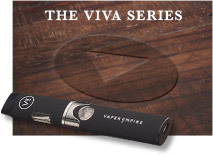 Vaper Empire presents the outstanding Vibe Series Vapour pipe. With its sizable battery power and substantial tank the Vibe provides an unprecedented level of convenience for all vapers along with great value for money. 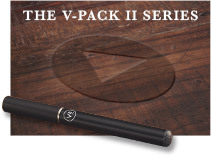 Check out our Starter Kits and Deluxe Starter Kits to see which offering meets your needs. Purchase online today and we’ll send out your new Vibe ASAP, it’s that simple. 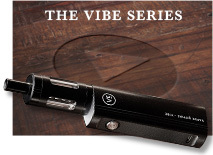 Our standard Starter Kit allows you to experience the Vibe series vapour pipe without all the extras. It contains great value for money including a huge 2000mAh battery, massive 4ml tank along with 2 coils, additional mouthpiece and USB charger and power adapter. 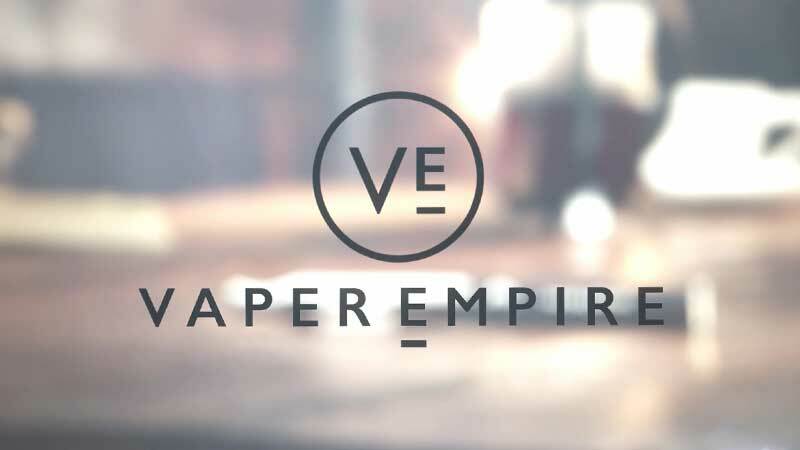 With all the hardware you need to get you started all that’s required is some premium Vaper Empire e liquid and you’re ready to go. Simply add them to your order and we’ll do the rest. We’re all about offering great value without any sacrifice on quality. 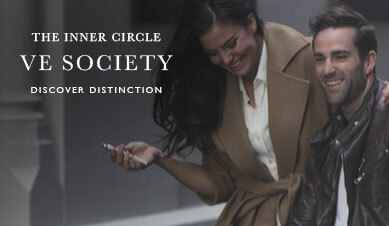 That’s why we created the Deluxe Starter Kit. In addition to everything contained in the standard starter kit, which includes the Vibe device, coils, mouthpieces and charging cable and adapter, the deluxe starter kit comes with even more added value. Choose from 3 classic e liquids and 1 Artisan range e liquid too and to make your purchase even more satisfying we have included a fabulous vintage-style carry case which keeps all of your vape gear together in one place. 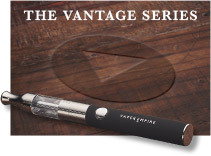 The deluxe kit truly is the ultimate way to start vaping. 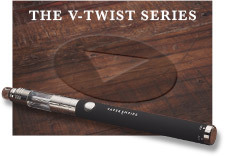 We are so excited to offer the Vibe series vapour pipe because we believe it is truly an excellent device which has all the attributes a vaper could desire. Seasoned vapers want to spend less time charging and refilling and that’s the beauty of the Vibe; with it’s 2000mAh battery and 4ml tank it is amazingly convenient and user friendly. Whether you have never vaped before, or you’re looking for a new device you simply cannot go wrong with a Vibe starter kit. Choose your desired kit now and place an order for lightning fast delivery throughout Australia or contact our team if you need further help.